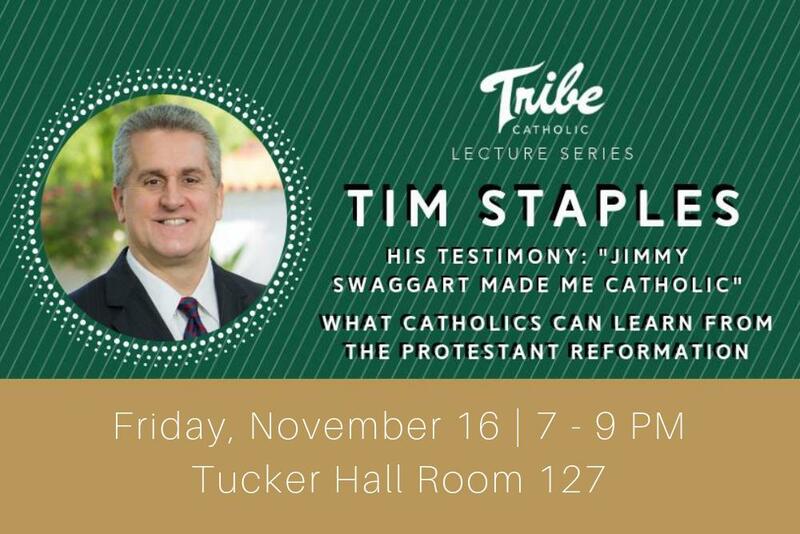 Join us on November 16th from 7-9pm in Tucker 127 for an evening with Catholic apologist and evangelist, Tim Staples. 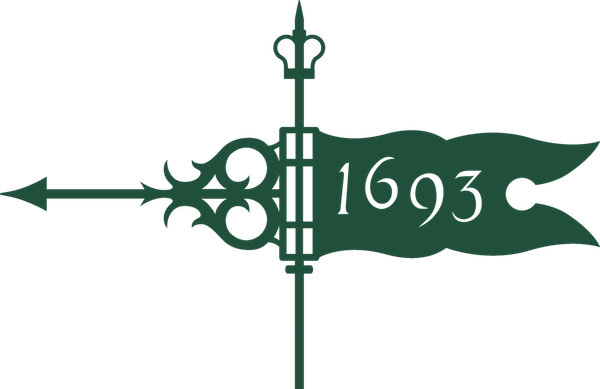 Tim is the Director of Apologetics and Evangelization at Catholic Answers, and will be sharing his testimony: "Jimmy Swaggart Made Me Catholic," and "What Catholics Can Learn From The Protestant Reformation." Please contact John Hopke with any questions.